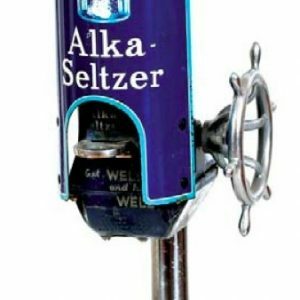 Early, fancy, wooden framed glass drugstore sign for Alka-Seltzer, featuring an unusual embossed metallic pattern on the lettering inside. 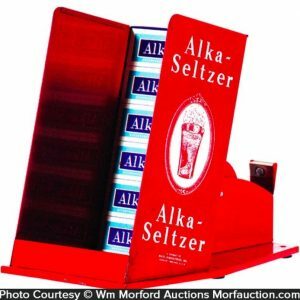 SKU: 80-277. 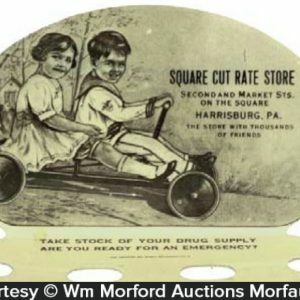 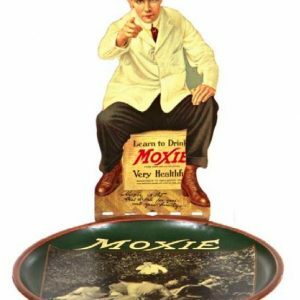 Categories: Antique Signs, Dental/Medicinal. 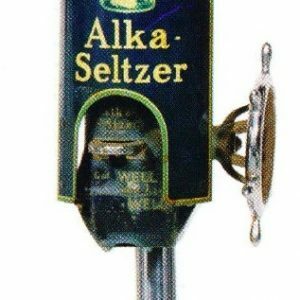 Company/Brand: Alka-Seltzer. 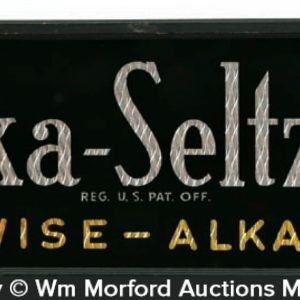 Alka-Seltzer Sign: Early, fancy, wooden framed glass drugstore sign for Alka-Seltzer, featuring an unusual embossed metallic pattern on the lettering inside. 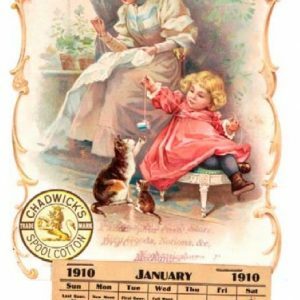 Excellent and all original (some light wear to frame).